﻿ GeekStar.com » Blog Archive » Merry Christmas from Geekstar.com! 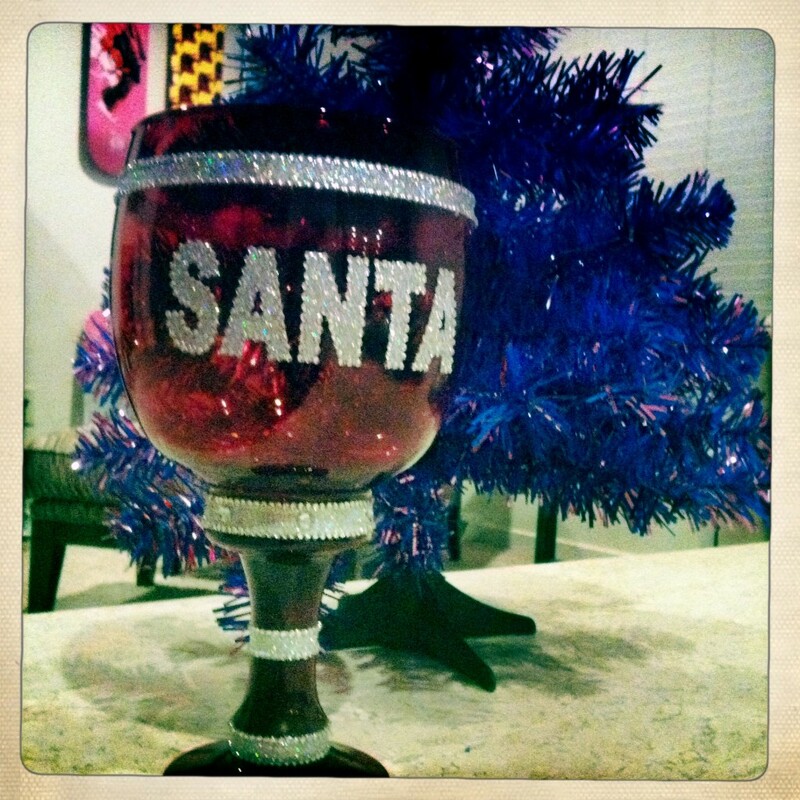 What’s better than a purple tinsel tree and a SANTA pimp cup! Cheers!